Choosing a company just based on equipment is a pitfall that has effected many people, although its important to have the best equipment in the wrongs hands ie an untrained unregulated company can cause untold amount of damage and threats to your safety and security. Many boast of “machines that remove any stain” which is a false hood, certain stains must be removed by stain spotting products, agents and a competent carpet cleaner who has completed relevant stain removal course would have the best advantage in removing tough stains. The Trustmark badge as a sign that stain removal courses have been fully completed. A Trustmark approved government endorsed standards operator must undergo strict processes before becoming a member including being a member of the National Carpet Cleaners Association, abide by the National Carpet Cleaners Associations code of practice. Have attended the NCCA training and passed the written assessment and exam, Attended an Advanced Spot and Stain Removal course. 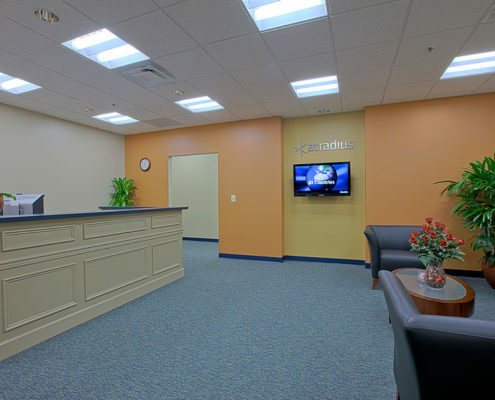 Have full insurance and treatment risk cover, plus have been actively involved in the industry for over two years. 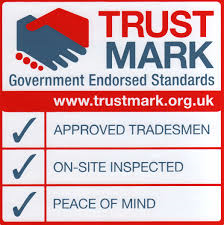 All work is to comply with government standard and the British standard PA86 and to have attended a training course every 3 years, to work to strict health and safety standards and to uphold and abide by both the NCCA and Trustmark’s code of practice. The highly accredited membership of the NCCA is the benchmark of quality, workmanship, and service any carpet cleaner without this should be avoided like the plague as they have no governing body for you to approach if they were not up to standard. Our membership number is 2499. NCCA members are professionally trained carpet cleaning companies and agree to work to our Code of Practice when they join, this sets us apart from other carpet cleaners and ensures that we only use the best cleaning agents and carry out all the correct and necessary procedures before, during and after the cleaning process. 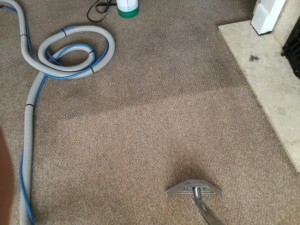 please make sure these correct measures are in place before choosing a carpet cleaner in Bristol for your safety, the protection of your furnishings and to attain quality workmanship. Service to the IICRC S100 Standard for Professional Cleaning and Maintenance of Textile Floor Coverings.